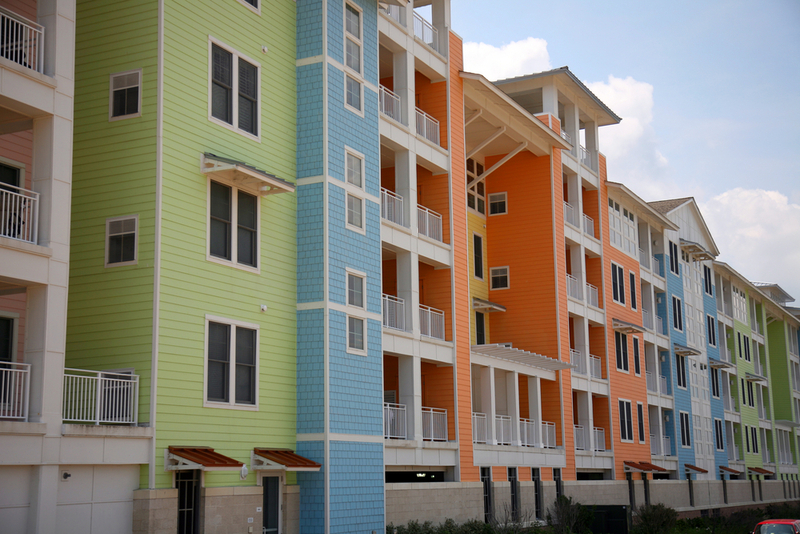 As a property management company you oversee large multi-family apartment complexes, countless beach condos or a block of townhomes. Ensure proper maintenance and improved safety by hiring a trusted electrical contractor for your properties with a proven track record. Before choosing a team to rely on 24/7, make sure they can handle all of the power issues for the types of property you manage. Generally, they should be able to upgrade your lighting, repair electrical panels, rewire outlets where needed, install a backup power supply and more. As a property manager, choosing an electrical contractor for the properties that you manage can be a major decision. Don’t hire just any team of electricians. Make sure whoever you contract with is licensed and experienced as well as extremely reliable. Understand the extent of the electrical services they offer and their level of experience. Will they be available around the clock for repairs? Finally, request a bid for the detailed scope of work you may need. In the end, you should feel confident and secure about the electrical contractor you end up hiring. Whoever you finally select, should give you the peace of mind that they can handle the job and keep your employees and tenants safe. Follow these tips to ensure you hire a trustworthy and licensed electrical contractor. Check Licensing. You can easily verify a license online from the Florida Department of Business and Professional Regulation. In Florida, an electrical contractor can earn a certified license that allows the firm to work anywhere in the state. Additionally, it can have a state registered license, which allows the electrical contractor to only work in the counties or municipalities where they hold a local license. Proof of Insurance. Insist on seeing proof of insurance, as well as your electrical contractor’s license. An uninsured contractor could sue you, if an accident or injury occurs when they work on your property. Better Business Bureau. This agency rates businesses with a report card-type grade. Additionally, the BBB in your area details any complaints and explains how they were resolved. Word of Mouth. Talk to people you know about which electrical company they would recommend. Better yet, talk to a reputable general contractor to find out who they use on their projects. Ask for a Quote. A reputable electrical contractor without hesitation will give you the price to do a simple job. If you have a larger and more complex project, they will visit the site free of charge. After assessing the project, they will give you a quote. Pulling Permits. Make sure the electrician applies for any necessary permits your properties may need. If they refuse this may signal the contractor lacks a license or, at the very least, will be difficult to partner with. Is your property management company looking for an electrical contractor? Look no further than the highly trained and certified professionals at Henderson Electric. Our reputable, family-owned business has provided high-quality and affordable services to all types of commercial and residential customers in Northwest Florida since 1955. Call us today to become your electrical repair and installation specialists!